What a wonderful, exhausting, awesome 5 days. It was my first of I hope many Pygmalion Festivals, and I was treated to a great lineup, enthusiastic crowds, weird hipster dancing, and a photo pass (pictures are here if you don’t want to read show reviews). Texas’s own, Explosions in the Sky, headlined the first night, with the rest of the festival boasting acts such as Cut Copy, Toro y Moi, Washed Out, MiMOSA, and the Hood Internet among others. 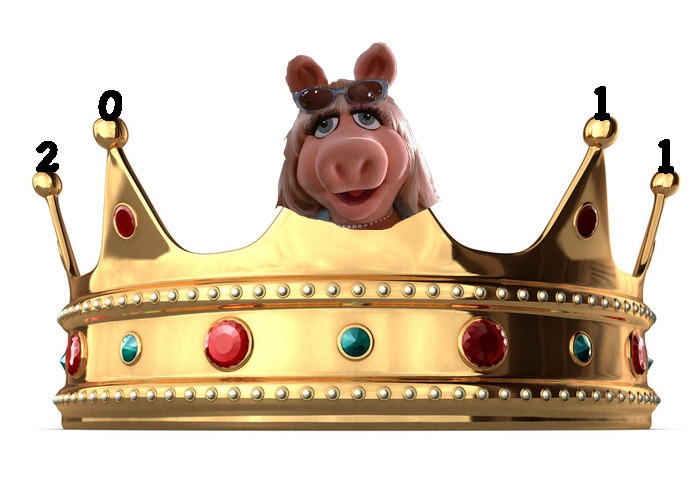 Who would win the 2011 Piggy Crown?